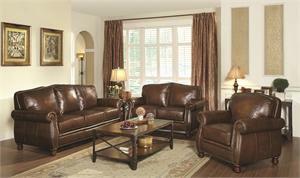 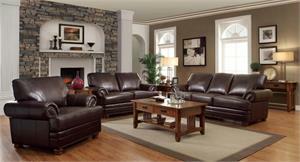 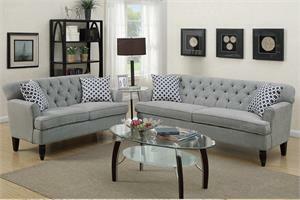 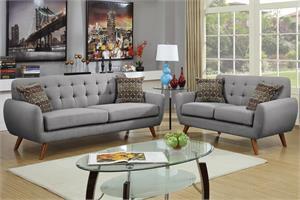 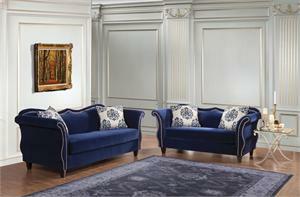 Beautifully designed and masterfully executed, this traditional style sofa offers a grand experience beyond compare. 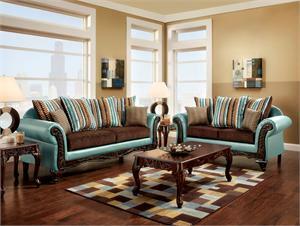 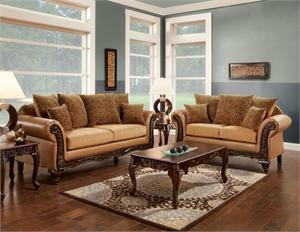 Elegantly rolled arms are lined with ornate wood trim for a charming touch that adds real warmth. 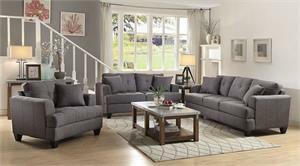 As a dramatic statement, the plush foam-filled cushions feature floral printed chenille upholstery with matching accent pillows. 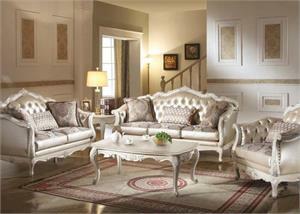 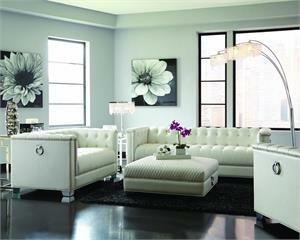 Guests will flock to this collection eagerly and await the comfort and beauty that follow.